Your sales team are bringing in sales and your customers are happy – but are you seizing every opportunity to help your business grow? Becoming complacent about how and when your business is growing is a surefire way to get left in the dust of your competitors, so it's important to find insights into areas for potential improvement. This is where sales reporting comes in. Equipped with a powerful and easy-to-use CRM, you can easily see where performance is excelling or lacking and adjust your efforts accordingly. Let's discuss the purpose of sales reports and the many benefits they can bring to your business. Basing your performance analysis on revenue alone is a bit like skipping straight to the end of a book. First of all, why do you need sales reporting? Your revenue at the end of the week, month or quarter may seem like a fairly solid indicator of your sales performance. However, basing your performance analysis on this figure alone is a bit like skipping straight to the end of a book. You've reached a conclusion without any context or understanding of how you got there. Sales reporting, as powered by a great CRM system, allows you to look at every step of the sales and account management process. This means you can see where customers are losing interest, if any accounts are being neglected or if particular reps are bringing in more upsells than others. 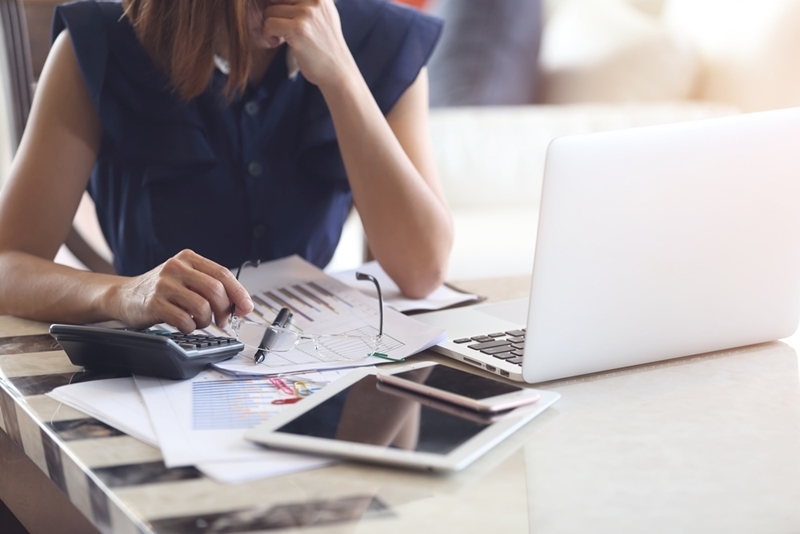 There's more to growing your business than just the number of sales made – you need to see the whole story behind that number to really make the most of your efforts. 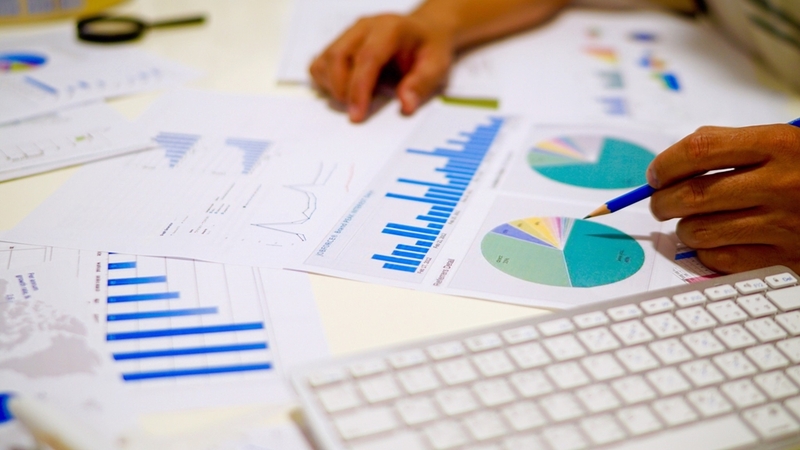 With this in mind, what reports are most useful in tracking your sales performance? 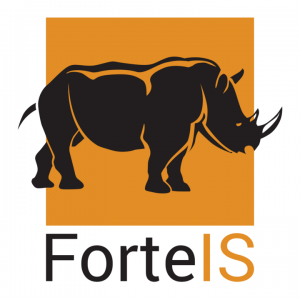 Rhino, the CRM from the team at ForteIS comes prepackaged with a number of off-the-shelf reports to generate quick insights, as well as allowing for individual data manipulation. Simple sales reporting lets you see the journey behind your end-of-period figures. Rhino's Rep Overview reports allow you to isolate the data according to the salespeople who entered it. This lets you see exactly how well salespeople are performing in terms of call performance and spot any opportunities for improvement or recognition. Your Rep Overview reports will be vital for individual performance reviews, but also for identifying larger trends across the business. If customer calls are dropping across the board, it could prompt introspection into the structure of your sales process, for example. 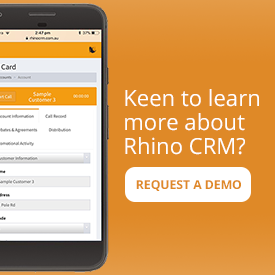 Rhino comes equipped with a number of reports that grant a quick look into the health of your customer accounts. See which accounts are lacking attention with the Call Frequency by Account report. From there, the Account Overview report provides easy access to all account information, including contacts, call notes and sales activity. This lets you see the bigger picture behind why an account may not be receiving regular calls – such as unresponsive contacts, rocky customer relationships or otherwise. Similarly, Gap Analysis reports allow you identify opportunities to maximise your customer relationships, highlighting accounts in need of a call, lacking distribution or who are in need of attention through customised surveys relevant to the insights you want your team to capture. The above reports are just scratching the surface of the power of Rhino. Develop custom reports or export data in .csv format for further manipulation and reporting as required. Manage data behind marketing campaigns and events, and build unique surveys to capture quantitative and qualitative data about your customers and activity in every call. With every business operating in their own unique way, it's vital your CRM is capable of adapting to how you and your salespeople work. 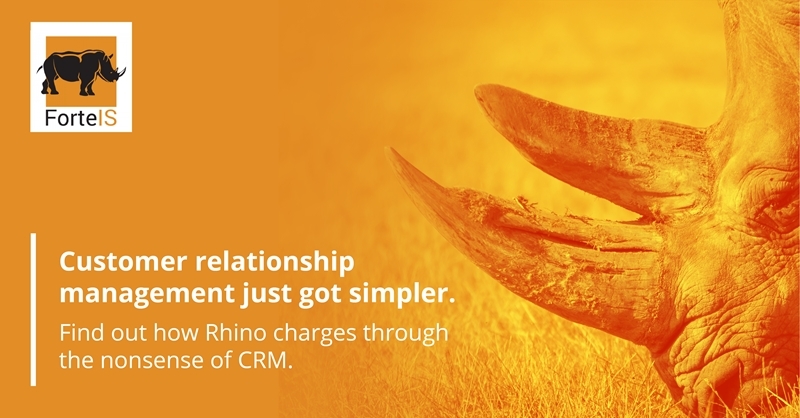 Reap the benefits of simple sales reporting – reach out to ForteIS for a free demo of Rhino today. How to choose the best CRM for your business What are the most critical features of a CRM?